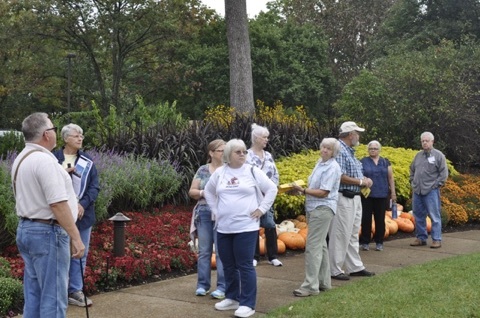 Students and members alike enjoyed the tour of Cheekwood herb gardens this year. 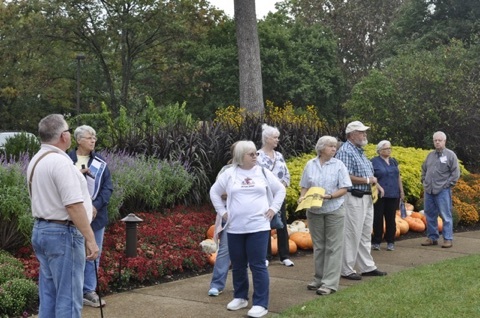 Arranged and guided by Bernie Harris who entertained us with his ready knowledge of Cheekwood and its beautiful gardens. 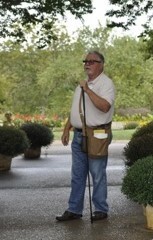 Bernie is always ready with bits of historical interest and stories. Enjoy these pictures courtesy of Gayle Mitchell. Categories: Uncategorized | Tags: 2015, Bernie Harris, cheekwood, herb, tour | Permalink. Did I sign a press release? bmh Thanks for the pics.